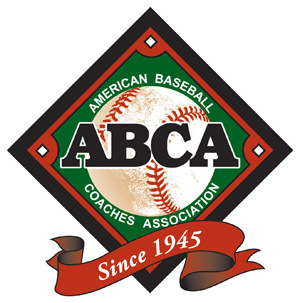 TUCSON, Ariz. — The University of Florida (21-1) is ranked No.1 for the sixth straight Collegiate Baseball NCAA Division I baseball poll presented by Big League Chew bubble gum. The Gators, winners of 15 in a row, beat Florida St. at home and then swept a 3-game series from Missouri at home last week. Florida’s pitching staff has been superb with a 2.51 ERA, 245 strikeouts and just 51 walks (No. 3 in the USA with a 4.57 strikeout to walk ratio) over 22 games. The Gator defense has only committed 15 errors in 22 games (.982 fielding percentage). POLL NOTES: Several teams have impressive winning streaks. Florida has won 15 in a row, South Carolina 10 straight, Missouri St. 8 consecutive, Clemson 7 in a row and U.C. Santa Barbara 6 straight. In key series over the past weekend, Mississippi State took two of three at Vanderbilt, Miami (Fla.) won two of three at home against Louisville, Oregon State swept a 3-game series at home against Arizona State, Alabama took two of three at LSU, Southern California won two of three at home against California, South Carolina swept three at home from Arkansas, Utah beat Oregon two of three in Eugene, Ore., Clemson swept a 3-game series at home against Boston College and Tulane won two of three at Texas. Three teams fell out of the top 30 in Arkansas (2-3 last week), Boston College (0-3) and Arizona State (0-3). New to the poll is Alabama (13-6, 2-1 SEC), Brigham Young (18-2, 2-1 West Coast) and Kentucky (14-5, 2-1 SEC). 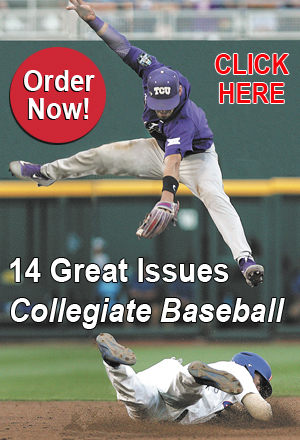 The Collegiate Baseball newspaper poll is the oldest college baseball poll. 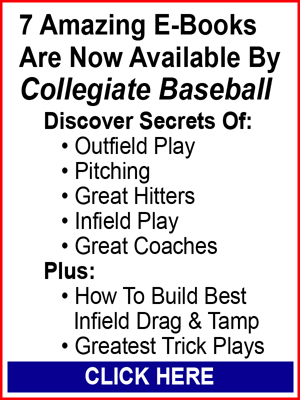 Its birth took place during the 1959 college baseball season. RHP Quin Grogan, Lewis-Clark St.: Grogan fired a complete game no-hitter during a 10-0 win over Simpson University. He allowed only two base runners on a pair of walks while striking out 9. It was the 25th no-hitter in school history but first since 1998. OF Romeo Cortina, St. Edward’s: Cortina belted 5 home runs over 4 games as he went 6-for-16 at the plate and recorded 8 RBI. Four of his home runs came in one game against Oklahoma Christian which is the second most in NCAA Division II history. LHP Eric Lauer, Kent St.: Lauer struck out a career-high 13 Liberty batters during a 2-0 win over 8 1/3 innings. He allowed 3 hits and 1 walk during his second shutout of the season. OF Reid Russell, Lamar: Russell hit 4 home runs over 4 games and recorded 11 RBI as he went 6-for-13 at the plate with 5 runs scored. Dating back to the final game the week before, he now has homered in five consecutive games. 3B Josh Bunselmeyer, St. Louis: Bunselmeyer hit 4 home runs over 4 games and posted a .529 batting average with 6 runs scored and 11 RBI. RHP Ricky Dennis, Monmouth: Dennis retired the first 19 East Carolina hitters he faced and took a no-hitter into the eighth inning during a 4-0 win. 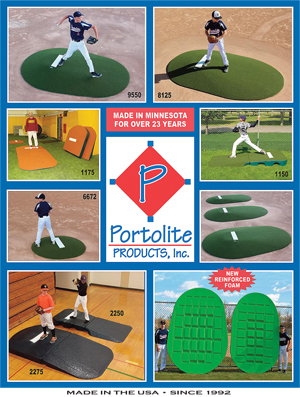 He ended giving up only one hit in eight innings pitched and struck out six. 3B Jake Burger, Missouri St.: Burger belted 4 home runs with 8 RBI and scored 9 runs while reaching base safely in 12 straight plate appearances at one point over 5 games. He was 10-for-18 (.556) during the week.